Arkadiusz Kasprzak and Jakub Kasprzak are #GFTexperts who share their technical knowledge at an academic level. 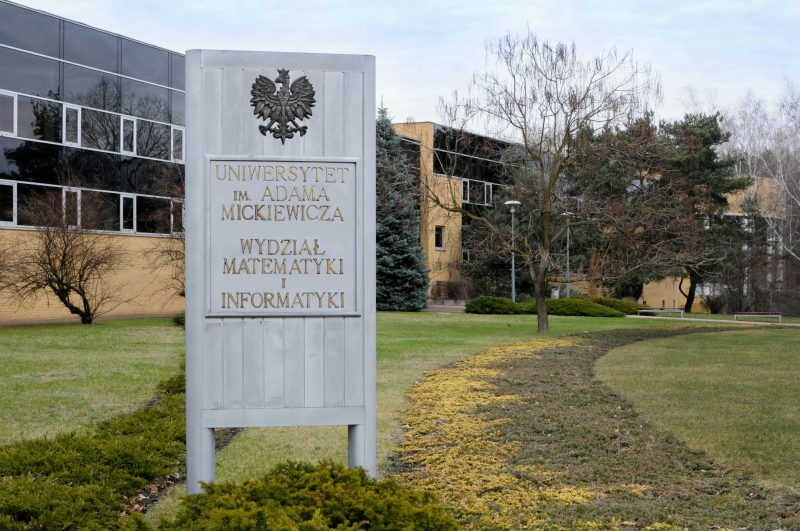 They co-develop and conduct classes as part of the “Data Processing – Big Data” post-graduate studies at the Adam Mickiewicz University in Poznań. Together with Head of Studies Anna Stachowiak, PhD, they talked to us about the unique nature of the course, which is wholly dedicated to databases, and about the role of an IT educator with broad commercial experience. What is the idea behind the “Data Processing – Big Data” course at UAM? Anna Stachowiak: Our curriculum responds directly to the demands of the labour market and to the expectations of students and employees who want to develop in that particular field. Post-graduate courses become more and more popular because they are the most effective way to gain concrete and specialised knowledge. And data processing is currently one of the most dynamically growing areas, generating many new professions and jobs. Our department, which brings together mathematical and IT competences, wanted to actively participate in its development by, amongst other things, offering specialised courses. Our main aim was to offer the most practical and up-to-date knowledge possible, so we sought the cooperation of market practitioners and specialists, who played a huge role in developing the curriculum and who now also conduct courses. We wanted to enable our students to not only gain knowledge, but also to make valuable contacts, ask questions and talk to specialists with commercial experience. Our idea has been appreciated and awarded with the Studia z przyszłością certificate (Studies with a future). Tell us in a few words about the curriculum. Arkadiusz Kasprzak: First of all, it is a cross-disciplinary course. It is devoted to data processing, but it also includes a wide range of subjects: from traditional SQL and data warehouses, through data optimization and analysis using R language and Python, to streaming data processing through Big Data technologies and the Hadoop ecosystem. The course is an ideal solution for those who want to change their career path or embark on their data processing journey and would like to familiarise themselves with a wide range of possibilities. It will also for example, benefit analysts who have technological experience and work with data using various interfaces. On the other hand, I would not necessarily recommend it to people who are interested in just one topic, e.g. Big Data, and want to develop only in that particular field, as the curriculum includes several subjects which focus on other aspects, such as traditional, relational databases and data warehouses. Let us look at the subjects: “Advanced SQL” and “Query optimisation”. What exactly do you teach and how? Arkadiusz Kasprzak: “Advanced SQL” is a subject aimed at introducing students to the world of relational databases. We assume that the participants have basic SQL knowledge and we present the basics very quickly, so that we can focus on more interesting constructions, such as multiple grouping, hierarchical queries or analytics functions. Jakub Kasprzak: “Query optimisation”, on the other hand, is a subject in which students have the opportunity to learn how a database engine (SQL Server) works and understand why their queries are so fast or so slow. We discuss the methodology – how to analyse and solve performance issues or problems with database server workload. This knowledge is useful both for data analysts (who write complex queries) and in the context of Big Data processing in traditional data warehouses. It turns out that SQL query performance is a topic that interests many students and my objective is to abolish the myths surrounding it. As with other technologies, everything happens for a reason – there are no miracles! In your curriculums, you both focus on relational databases. In the light of latest state-of-the-art solutions, e.g. in the field of Big Data, do they have any potential for the future? The arrival of Big Data or NoSQL will not eliminate traditional databases. They are different solutions which should be used to solve different problems (of course, I am aware that nowadays everybody wants to have Big Data whether they need it or not – but this is another matter). Even in the latest, non-relational data storage and processing technologies, various solution vendors still deliver an “à la SQL” interface. I think that it makes a solution more user-friendly – e.g. an analyst will find it easier to run a query using a language resembling SQL than to write MapReduces. 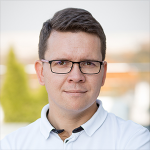 Jakub Kasprzak: Our experience shows that relational databases are still widely used in production environments, not only in large corporations – there is a range of scenarios in which they work perfectly well. 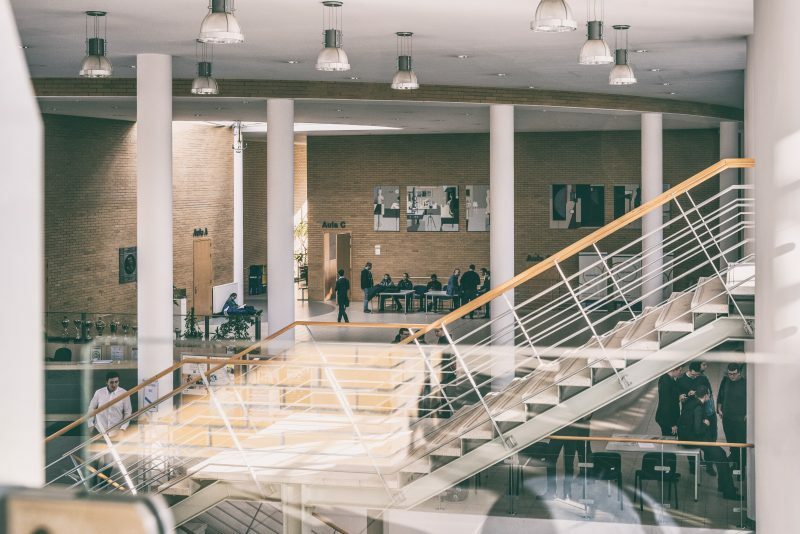 Moreover, students work with traditional databases (even if they are just one of many database types used at a given company) much more often than with Big Data technologies. Knowledge of the “classics” is an important part of data processing and provides a foundation for solving many problems. That is why I think that every self-respecting data architect or analyst should develop their skills in SQL and relational databases, even if they focus on developing themselves in other fields of technology. You are IT market practitioners, not professional lecturers. Are students interested in your project work at GFT? Arkadiusz Kasprzak: Of course! Students ask us about GFT, our clients and the nature of our projects. In addition, according to the surveys I conduct at the end of each class, they highly value project-related anecdotes and other insider stories. Jakub Kasprzak: I think this is the most interesting and valuable part of these studies – what we bring from the “battlefield”: real-life situations, scenarios for solving specific problems and matters to which you should pay attention during commercial work. Presenting knowledge and technology without taking account of the market reality is much less valuable than showing how it really works, and even better: showing when it doesn’t. Students often ask us how to use specific techniques or projects within large organisations (in our case, those are large banks). 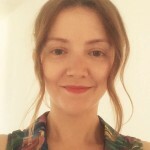 Anna Stachowiak: When inviting business representatives to cooperate and entrusting courses to them, I counted on just that – on conversations during classes, on discussing and solving real-life problems. Also, practitioners are more likely to keep pace with changes in their field and are able to update the curriculum on an ongoing basis. Moreover, our lecturers often have some teaching experience and I am sure they are willing and to share their knowledge. Conducting an academic course is an entirely new challenge for you. What have you learnt in the role of educators? Arkadiusz Kasprzak: That is true, it is not my usual practice, but it is a great experience. Most of all, it enables you to structure your knowledge – as we all know, the best way to reinforce your knowledge is to share it with others. We also meet new people: we talk with them about their work, technologies and solutions they use. We often discuss problems they have encountered during their career, and if we manage to solve them using constructions discussed in class, it gives me great satisfaction – and provides the students with a proof that the topics under discussion are actually useful. Jakub Kasprzak: For me, it is mainly contact with people, confronting my own experience with that of others, and sometimes solving interesting technical challenges together. The range of industries and topics brought in by the students is really wide, and often requires us to look at some established technologies from a completely different perspective. Apart from that, I agree with Arkadiusz: teaching is one of the best forms of learning, if not the best. It turns out that explaining obvious matters is not always obvious, and I would never have thought of some of the questions raised by our students! Talking about students – what has the course’s reception been so far? Anna Stachowiak: Each semester, I conduct surveys amongst students of subsequent editions. They show us that the studies have been a good choice, and the lecturers receive very high scores. Each year, both Arkadiusz and Jakub are appreciated for their great rapport with students, their professionalism and well-developed course materials. We frequently receive comments such as: “a great course, very professional lecturer, great atmosphere”, “very well-developed material”, and “professionalism at every step of the way”. An overwhelming majority of students would recommend these studies to their friends, which is the best recommendation. I am also happy that it is a source of pleasure and satisfaction for lecturers :).